Product Size: 38*8.2cm / 38*7.5cm / 40*10.5cm, etc. 1.dedicated to provide good quality Comfortable Car Steering Wheel Cover/SWC. 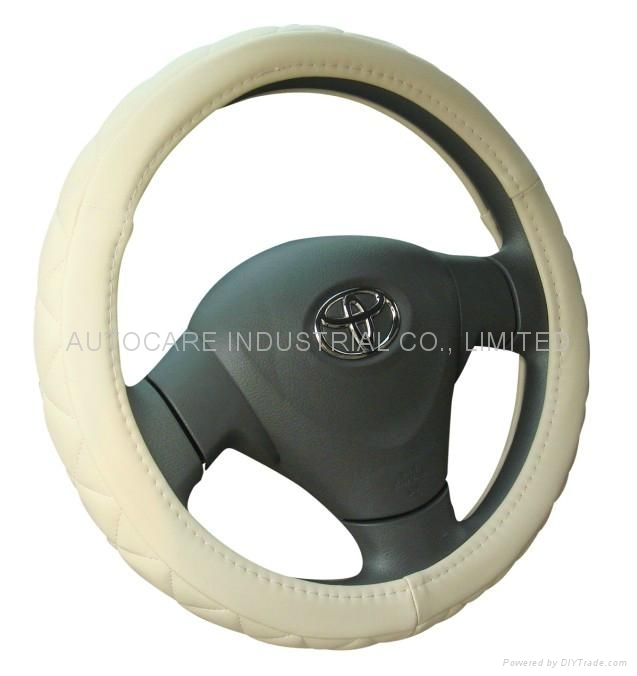 2.it is reasonable price and good quality that make car steering wheel cover populor. 3.customers' comfortable driving feeling is what we pursue . 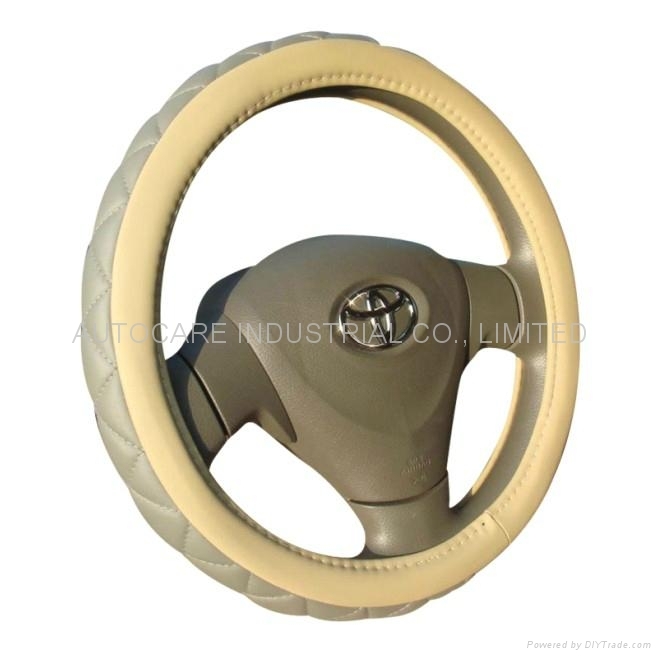 4.durable material give good protect to steering wheel. 5.first class and prompt service. 6.customer's designs and logos are welcome . size and packing according to client's requirment.